Welcome to Christmas Haiku! 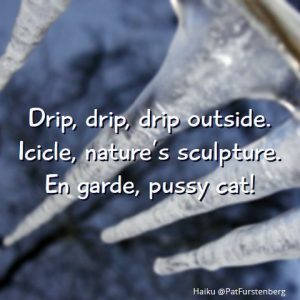 This December you can enjoy a winter themed haiku each day until Christmas Day. From the 25th of December I will post a super-special series of haiku on a humorous theme. My Christmas prezzie for YOU! Subscribe to my blog (newsletter sign up on the right column or beneath this post) and never miss a haiku with your morning coffee or favorite cuppa! Merry Christmas! 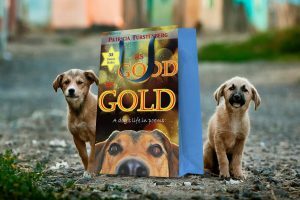 As Good As Gold is also available in Large Print, colorful pictures, a dyslexia friendly edition: get it on Amazon UK, Amazon US, Amazon Canada, Amazon Australia, Amazon Espana, Amazon Deutschland. As breakfast food touches his bowl. And in a second he’s at the door. He comes to touch base. Polite! I’m proud of pup! And shook his head then quenched his thirst. I’m ready to bite. Puppy? transposed. I glance at him, he looks away. I sigh. Only his nose moves. Ready to eat I am. Again. 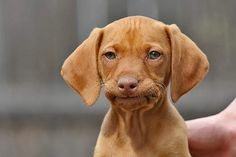 When something drips. Of toast. And now, I eat in peace. P.S. Pup ate half a toast. 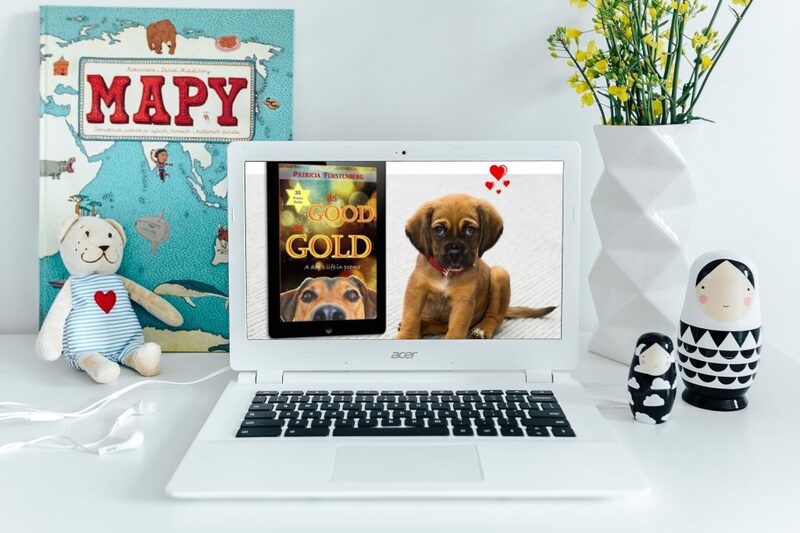 You might also like to read the poem Bailey the Sea Dog , a haiku for an Airedale Terrier dog or read about Understanding your child’s affinity towards animals. It gives me great pleasure to share with you the chat I had with lovely Jessie Cahalin best known as the original, highly creative and ever so supportive of all authors @BooksInHandbag. 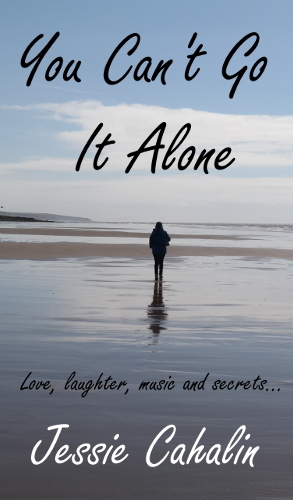 Jessie just released her debut novel You Can’t Go It Alone, a book focusing on life through IVF (In Vitro Fertilization), love and the importance of music and friendship. Sophie and Jack are the main characters of this novel and the story opens as they just moved in Vine Cottage in the village of Delfryn. We soon discover that life for this young couple is not a “picture postcard” as Sophie dreams of, as they undergo a treatment of IVF (In Vitro Fertilization). The emotional roller-coaster they both go through and the pressure it puts on their relationship are presented with feeling and in-depth knowledge. Jack’s parents, Jeanie and Max and their camper nicknamed Molly, bring humor and, surprisingly, a lot of action into the story. They, too, have their own struggles. I enjoyed the positive shift in relationship between Sophie and her mother-in-law Jeanie. Next door, in Dove Cottage, lives Ruby with her daughter Daisy and partner Dan. Ruby has to deal with her own personal struggles. We discover that, sometimes, by opening up to others, unexpected help comes when we most need it. 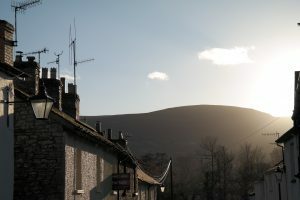 Nearby is Rose Cottage where widower Jim Evans lives alone with his dog, Lassie. There are a few secrets here that burden his last days, but also unexpected, happy news. The main setting for this novel is, however, The Olive Tree Café run by Italian descendants Rosa, her jealous husband Matteo and their talented daughter Olivia. Why is Matteo so suspicious of his wife and daughter? Is it only his Italian blood to blame? And what keeps Rosa’s spirits up? My favorite character was Rosa. I liked her creativity, all the effort she put in her small yet chic cafe while making time for everyone, her dedication towards her husband (even since the times they were just engaged) and how she knew how to support her young daughter Olivia. I liked how she kept her heart young. You Can’t Go It Alone is a novel that appeals to all the senses. The nature comes alive through Cahalin’s picturesque descriptions: you feel the April breeze through your hair, the rain washing over your face only to be dried up by warm sunshine. You hear the sounds, thunder and laughter, billowing voices and a little girl’s giggles, soulful chitchat and women singing, happy clinking of cups and saucers mingled with guitar music, tires screeching, laughter and sobs. An innocent girl laughs as she skips along the pathway to her “Magic Garden” and you hear the pebbles under her shoes. It is a book filled with fragrances too; rosemary and lavender, freshly grinded coffee and cocoa dust, the earthly scent of olive oil and sweet tomatoes on bruschetta; the scent of wet ground and leaves and the sterile, impersonal smells of hospital. It is a book of memories and secrets, of what it could have been, of what it really happened but most of all of what the future holds for all the characters: hope. The importance of communication and of speaking the truth is intertwined with each character’s journey. this novel is alive and filled with love, for each other and for life, and a zest for life. It is the perfect pick-me-up read, with warm, engaging characters, a gorgeous setting and unexpected situations, both sad and humorous. For such an amazing novel setting I headed over to Jessie’s Blogger Cafe to discus her thoughts and dreams for this book. Patricia: Jessie, we have been communicating for a year now and working together on my book launches. You seem happy and positive about life and we have developed such a special, supportive relationship. Can you capture your life in two sentences? 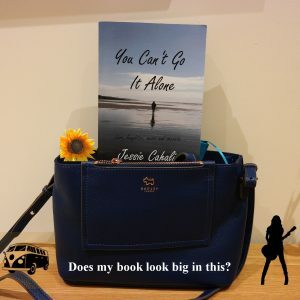 Jessie: I’m the proud author of You Can’t Go It Alone and creator of Books in my Handbag Blog. Life is great, and my only regret is not connecting with the bookish world earlier. Patricia: How would you describe You Can’t Go It Alone and the central themes? 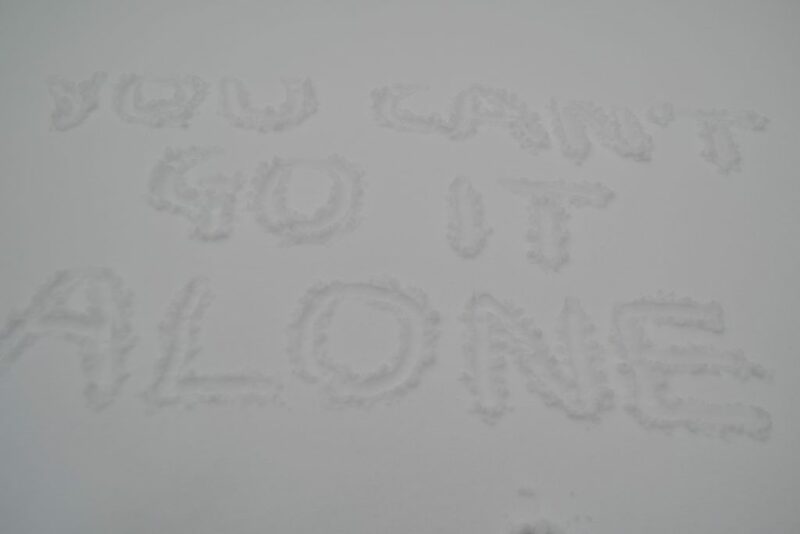 Jessie: You Can’t Go It Alone explores the impact secrets can have on relationships and pursuit of happiness. The themes of the novel are: love, infertility, bereavement, loneliness and literacy. 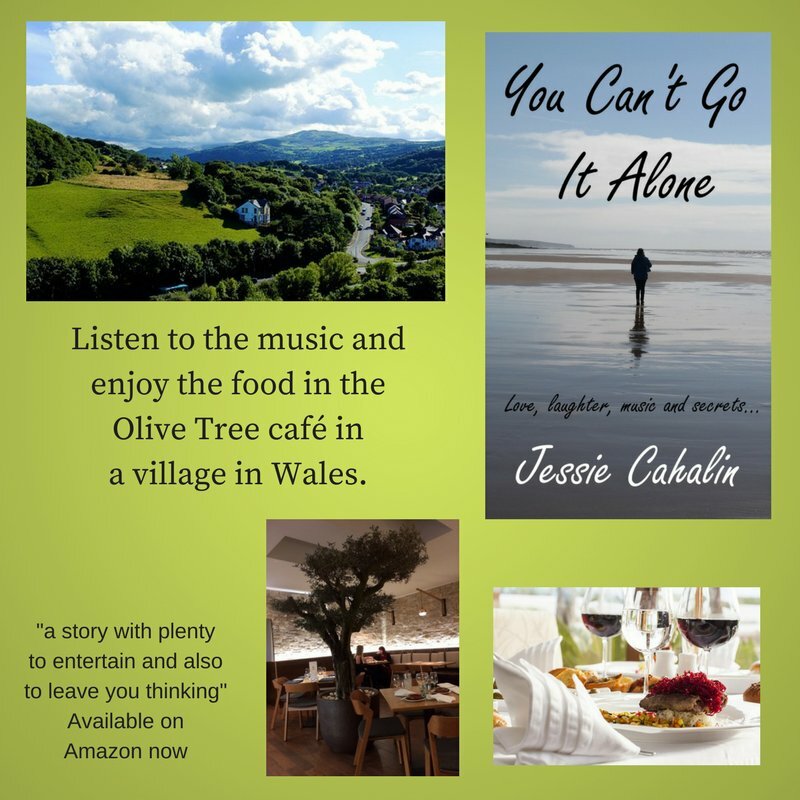 The reader is invited to the fictional Welsh village of Delfyn where you can gain a little taste of Italy while listening to the music. Patricia: Identify one of the key emotional journeys in the novel. Jessie: Through Sophie and Jack, I show how a couple struggles to deal with IVF while getting on with life. Surrounding the characters with other people meant I could integrate emotions, comments and situations faced by couples like Jack and Sophie. Moreover, I decided it was important to give the husband a voice and this is conveyed via a blog. Patricia: You introduce women from different decades, explore differences in their opportunities, and move in and out of their lives. Can you explain this? Rosa, the leading lady of the Olive Tree Café, must face issues in her marriage. Sophie, a teacher, helps others to communicate but struggles to communicate with her husband, Jack, about their IVF journey. Married in the seventies, Pearl struggles to pursue her dream. 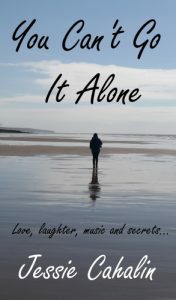 Patricia: In your book you approach the medical and emotional struggles of a couple going through IVF proving that a lot of research went into it. Can you share how you went about researching for your book? Jessie: The IVF journey is from personal experience. When writing the book, I did research fertility websites and records of our treatment. Over the years, I have also spoken with many women about the experience and have realised I was not alone. And, I am always happy to support others who are going through the treatment. In You Can’t Go It Alone, I wanted to covey the experience through characters placed in real situations; hopefully it will connect with the readers. Which character was the closest to your heart? Sophie’s struggle is close to my heart. I can connect with the frustration and anger she experiences. Sophie has worked through the anger at her situation and is learning how to count her blessings. I had to nudge her to think of her husband’s perspective as she had become a little self-involved, but she is a kind person who can’t stop helping others. Although Pearl has an absent presence, I also feel connected to her through Jim and may tell her story, in more detail, in the future. 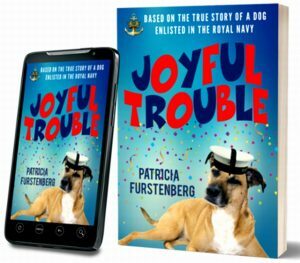 Patricia: I would love to read a follow-up to You Can’t Go It Alone! Who would you like to read your book? I hope the story will resonate with everyone and should appeal to anyone who likes a good story and real, flawed characters. Despite the heavier themes, it is a feel- good book and conveys my commitment to the simple things in life. 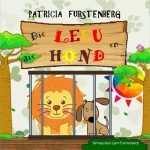 Patricia: What do you do when you are not writing? Jessie: When I am not writing, I adore walking, cooking and procrastinating. Walking helps me to sort out tangles in my narratives or blog posts. We live in an area where there are some impressive mountain treks and costal walks, and we also have beautiful castles on the doorstep. Jessie is a word warrior, bookish and intrepid virtual explorer. She loves to entertain with stories, and is never seen without: her camera, phone, notebook and handbag. 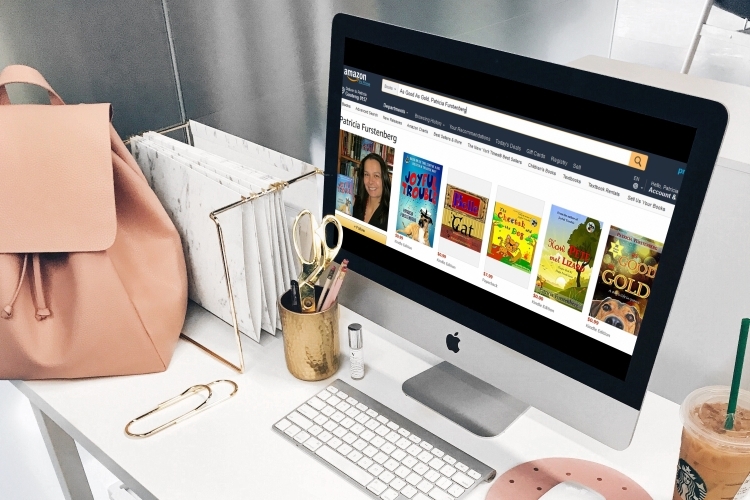 Having overcome her fear of self-publishing, Jessie is now living the dream of introducing the characters who have been hassling her for decades. Her debut novel, ‘You Can’t Go It Alone’, is a heart-warming tale about the challenges women still face in society. The novel has light-hearted moments and presents hope. 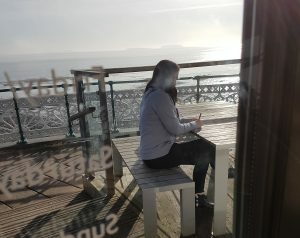 Jessie hails from Yorkshire, North England, but she loves to travel the world and collect cultural gems, like a magpie. She searches for happy endings, where possible, and needs great coffee, food and music to give me inspiration. Connecting with authors via her Books in her Handbag Blog is a blast. She showcases authors’ books in the popular Handbag Gallery and has fun meeting authors in the virtual world. Fellow authors have deemed her ‘creative and quirky’ and she wears these words like a blogging badge of honour. The challenge is to get out there and meet the authors face to face. She has already set up a few interviews for June and have travel adventures planned. Her debut novel showcased on the virtual red carpet and was supported by the wonderful bookish community. One day, she would dearly love to roll out the red carpet and host a huge book launch for indie authors.